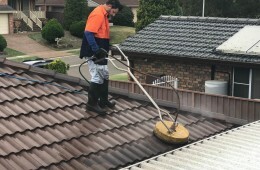 United Roof Restoration offers a wide range of cost-effective roof restoration services to homes and commercial property owners all throughout Sydney Metro, Canberra Act, Goulburn, Wollongong, and New Castle. 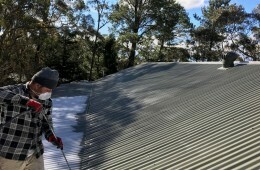 We are a purely Australian owned company that can assist you with your roofing project, big or small. 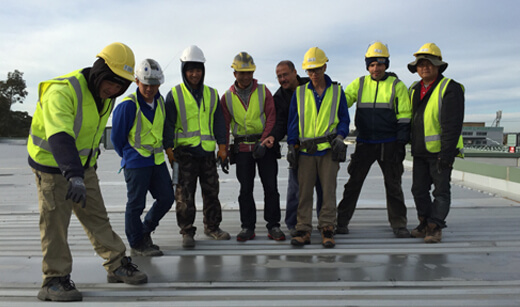 Our professionals have expertise in all types of roofing. 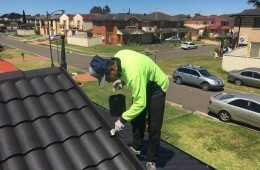 The combination of high quality roofing products with the skills and experience of our tradesmen ensure we can get your roofing restoration or repair job completed right first time. 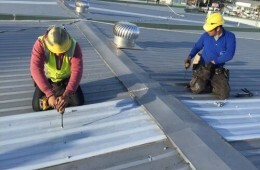 Roof Restoration, Re-bedding of Ridge Caps, Roof Repairs, Roof Leak Detection, Roof Maintenance, Roof Cleaning, Roof Painting, Metal Roofing, Roof Ventilation, Heat Reflective Coatings, Gutter Guards, Gutter Repairs, Guttering and Downpipe Systems, Roof Valley Iron Replacement, Roof Flashing Replacement, Roof Sarking and Insulation. 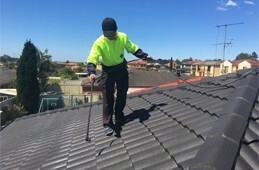 United Roof Restoration are a proudly Australian owned and managed roofing company with extensive experience in Australian roofing industry. 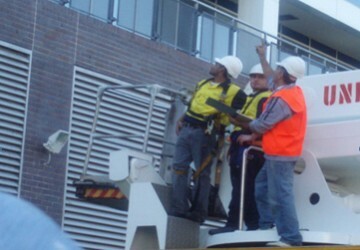 So when you hire us, you have peace of mind that your project is in safe hands. 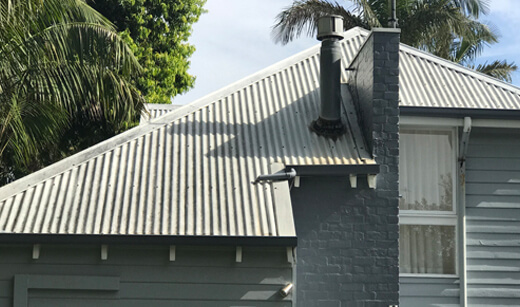 We are committed to bringing convenient, stylish and affordable roof restoration services to residential and commercial property owners. We are committed to respond and meet your service expectations every time. 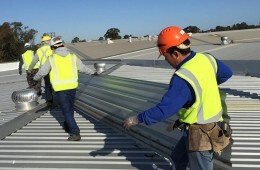 We are a team of certified roofing experts with extensive knowledge and experience in Australian roofing industry. 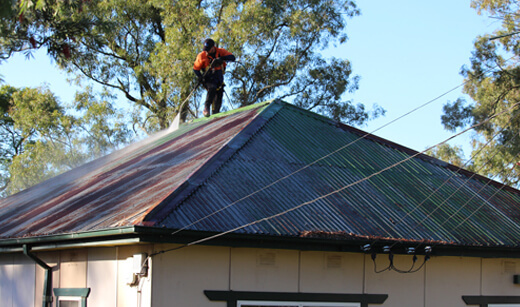 We know how to make any tired, old or leaky roof look like new again in shortest time. 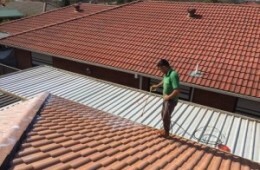 We provide genuine quotes, quality workmanship and materials. 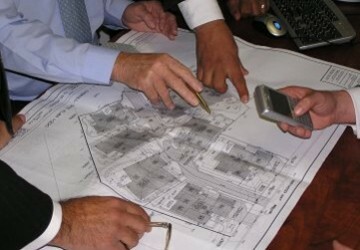 We are honest and transparent in our dealings with our customers. We provide service that you will want to use again and again, and recommend to your family and friends. 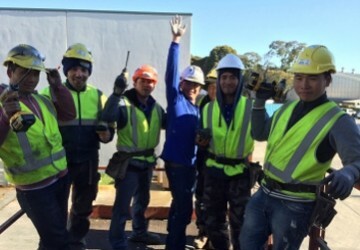 Our workmanship comes with an industry leading 12-year guarantee. 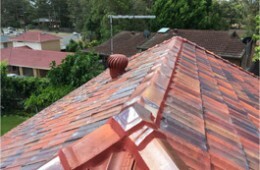 We offer high quality workmanship with value for money. We have $20 million liability cover with GIO Insurance. The fact that we have public liability cover further proves our professionalism. Once we have completed a job we carry out a thorough inspection to ensure that our work meets the highest standards – all before you make your final payment. 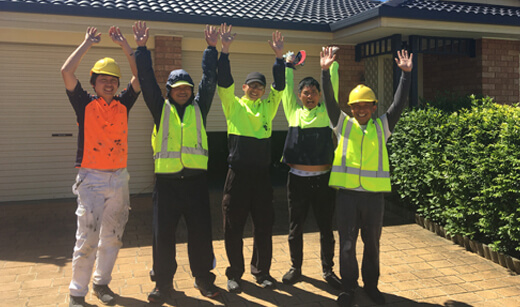 Or Call 1300 644 305 to start your free quote! Sydney Metro, Canberra Act, Goulburn, Wollongong, and New Castle. 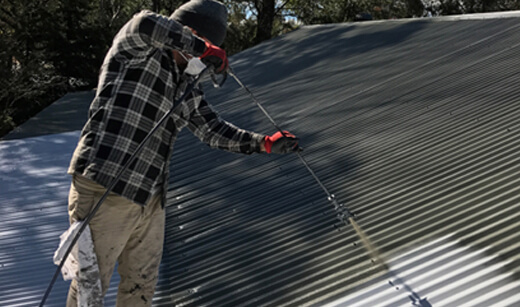 We are aware of the harsh Australian weather conditions and understand your roof can become damaged and lose its elegance and appearance due to harsh weather conditions. 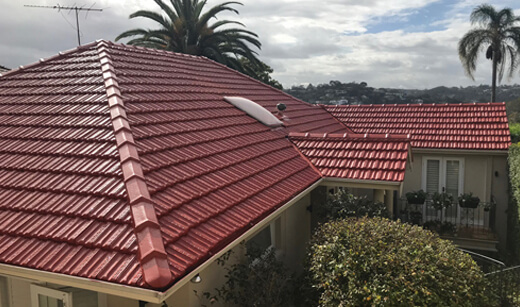 So we will work along with you to increase the look and feel of your property and at the same time extend the life of your roofing.